Young the Giant's self-entitled album is the ultimate summer road trip soundtrack. The very first time I ever heard a song by Young the Giant was way back in 2004 when I was a lowly freshman in high school. At that time they were still known as The Jakes and I had discovered them on PureVolume.com (my addiction for new, unknown bands…yeah, I was THAT kid). Their song “Cough Syrup” caught my interest immediately and instantly became my favorite song ever recorded. So you could understand my surprise when I heard the ending lyrics to “Cough Syrup” playing on the radio just a few short months ago. Baffled by the instance, I was unable to Shazam it in time to see who had, in my mind, ripped off my favorite song in the world. 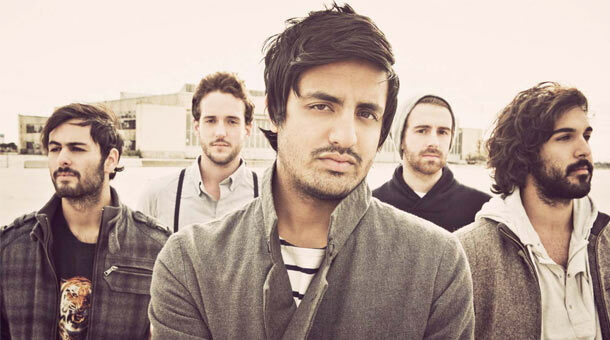 I would catch a portion of the song a few more times before one day catching enough of the song to know that The Jakes had done a name change and re-released “Cough Syrup” for their new self-entitled album Young the Giant. For the longest time, I had issues accepting the new version of my favorite song (“Cough Syrup”). And I can honestly still say I favor the original version of the song from when they were The Jakes. Perhaps, it the pretentious music snob in me enjoying them more when they were not so well known, or it could simply be due to the fact that it is the version I am used to. I must honestly say though, that the Young the Giant version of “Cough Syrup” has grown on me. I’ll let you all make your own decisions on the matter though. 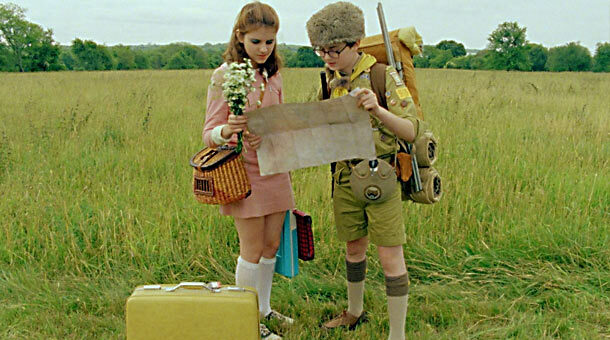 “Cough Syrup” aside, the rest of the album is the ultimate summer road trip soundtrack. Calm and chill while having moments of chaos and excitement, perfect for a summer day of driving. The perfect mixture of amped up tunes blends in with the relaxing to keep the listener entranced and on their toes. Songs like “My Body” and the album closer “Guns Out” are true alternative rock jams that make you want to turn up the music and scream along. While songs like “12 Fingers” and “Islands” are much more relaxing but certainly just as fun to sing along to and certainly do not leave the listener wishing for substance. I have always been a fan of the lyrical quality of The Jakes and that completely bleeds into the music of Young the Giant. Young the Giant has become quite the musical sensation as of late and after listening to their self-entitled album, on repeat for the last week or so, I can completely understand why. Sameer Gadhia, Jacob Tilly, Eric Cannata, Payam Doostzadeh, and Francois Comtois certainly have created a brilliant album that is fun and relaxing, while still exhilarating. Sameer’s vocals are unique to the ears while the surrounding musical complement blends in so perfectly they basically function as one working organ of musical delight. Both are delightful and they do sound fairly close, but there are obvious differences.